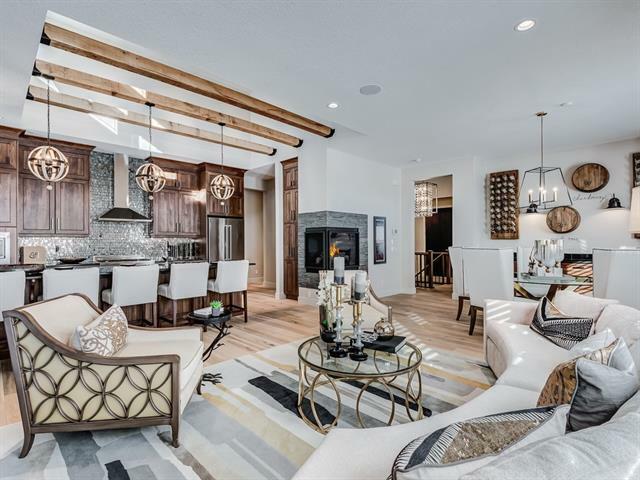 The CANTATA Show home is located in Harmony's Tamarack Collection, this Baywest luxury home features an impressive floor plan and beautiful upgraded high-­end finishes throughout. Open ­to ­above foyer is bright and welcoming. A stunning open ­rise stair with glass rail and complementary stone feature wall. Huge kitchen with high gloss full­ height cabinetry and ample work surfaces + upgraded appliance package. Large living room with modern fireplace with extensive glass windows across South exposure. A private courtyard extends seasonal indoor/­outdoor living with outdoor fireplace. 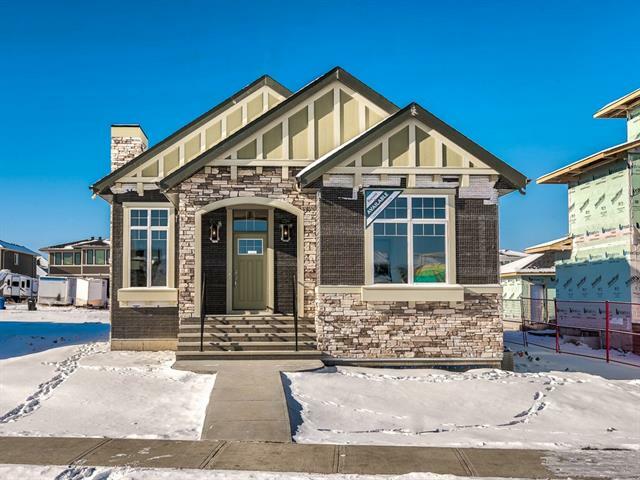 Upstairs features a large bonus room, two bedrooms each with their own ensuite plus an incredible Master suite with elegant free­standing tub, custom shower, and designer tile. Triple attached garage plus basement development! Purchase today, with lease­back option to Fall 2019. Baywest also has the perfect house warming gift for you. First 6 months free with Shaw. 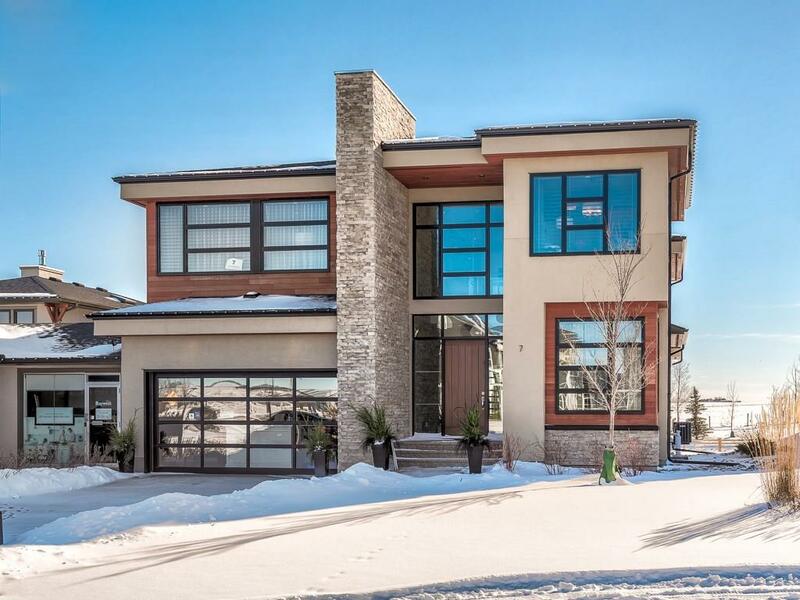 Harmony is the only new master-planned village on Calgary’s West Side. Located in the heart of Springbank, Rocky View County, only five minutes west from city limits, this unforgettable community features a recreational lake, wetlands and pathways, a future walkable, village core with retail shops, public schools, a seniors’ residence, beach club and wellness centre PLUS Canada’s first Mickelson National Golf Club with Harmony resident perks. Home for sale at 7 Prairie Smoke Ri Rural Rocky View County, Alberts T3Z 0E1. 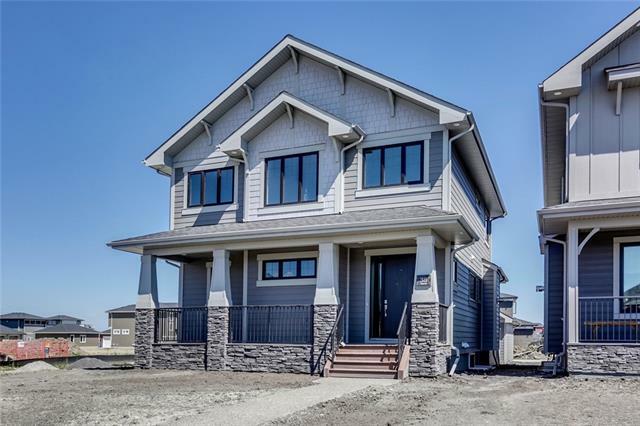 Description: The home at 7 Prairie Smoke Ri Rural Rocky View County, Alberta T3Z 0E1 with the MLS® Number C4229912 is currently listed at $1,300,000.